According to some accounts of Naval history and tradition, when a sailor retires and is departing the ship for the last time, it’s considered bad luck for the sailor’s shadow to touch land before he/she does. 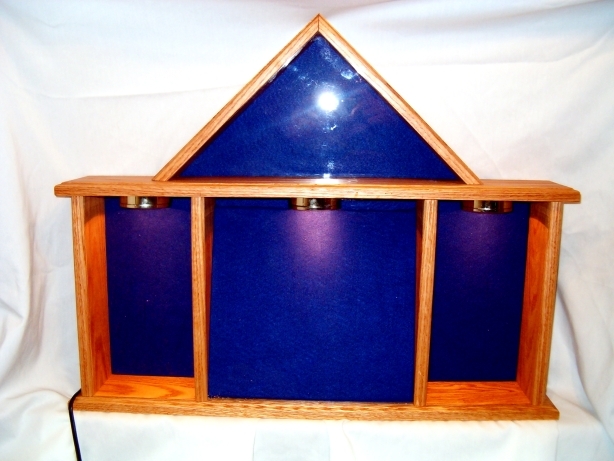 Thus, the sailor’s shipmates would construct a sturdy box, hand-crafted of the finest materials, in which to display mementos of the sailor’s accomplishments, thereby symbolically creating a “shadow” of the sailor. 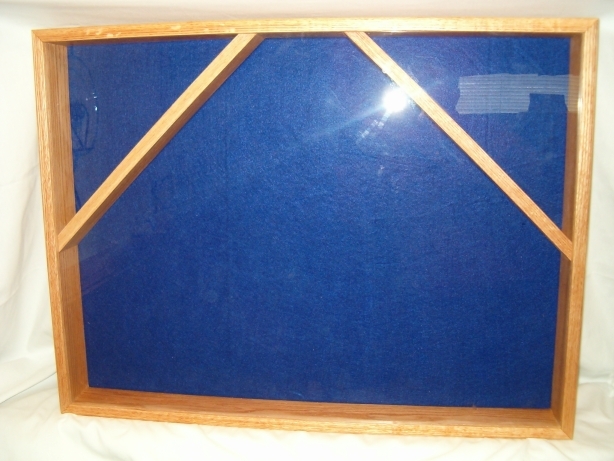 The box safely contains the sailor’s “shadow” until he/she is safely ashore, at which time the shadow box can be given to the sailor in a presentation ceremony. 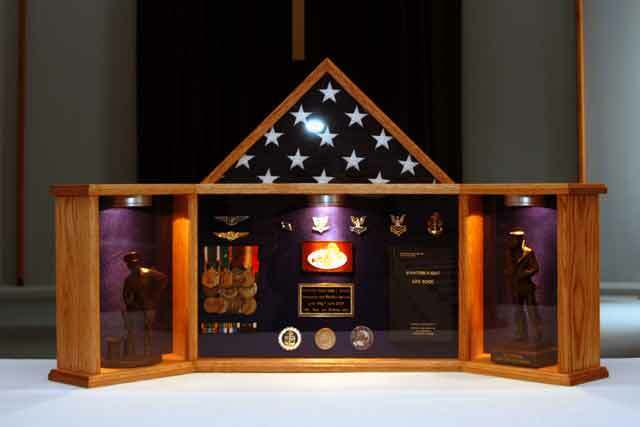 Ideally, a military shadow box serves not only as a reminder of achievements and accomplishments, but also as a summation, a culmination, of a military career. 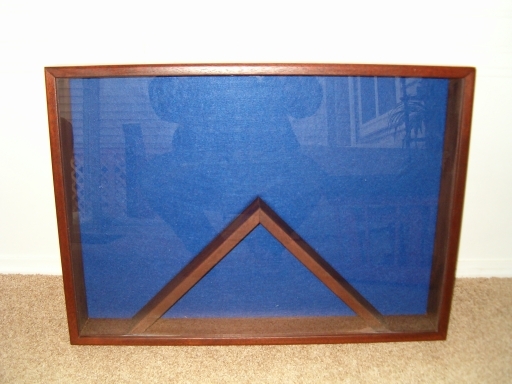 A military shadow box should enable a stranger glancing at its contents to gain a substantial understanding of the owner’s past service and achievements. 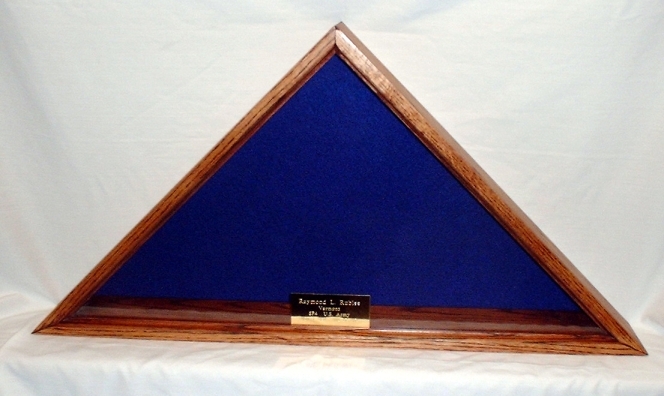 Give your military or civilian awards the attention they deserve by displaying them in a handmade, solid wood, Military Shadow Boxes. 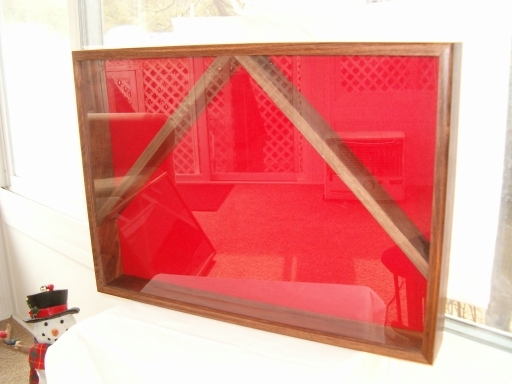 We hand craft military display cases that can stand alone or be hung on a wall and stand the test of time. 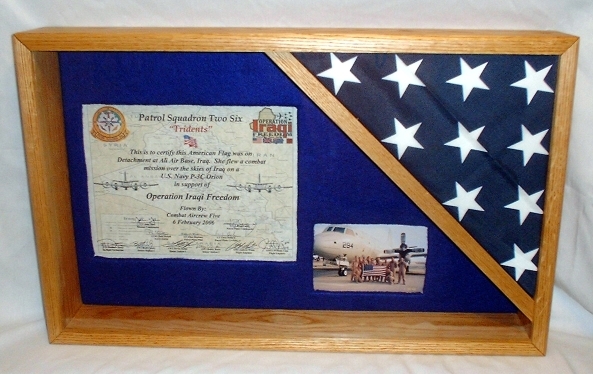 All of our military shadow boxes are made of the finest material and built here in the USA. 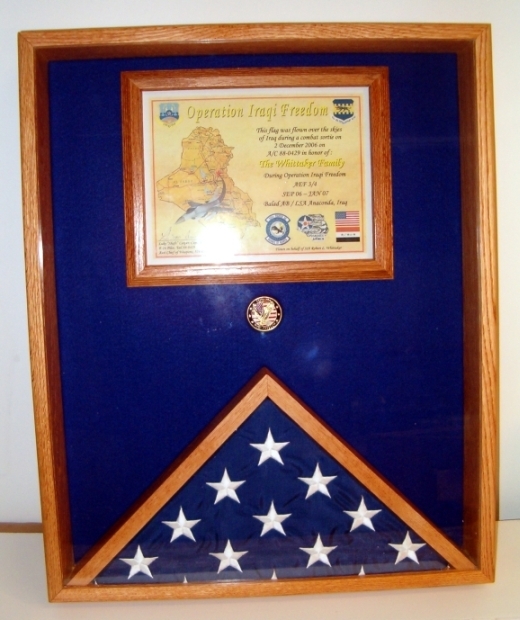 All of our shadow boxes come with a felt covered foamboard/MDF backer to aid in the placement of your military medals making the use of adhesives obsolete. Everyone who has put a shadow box together knows that if you accidentally make a mistake gluing in a medal or breast insignia the glue will show and the backer is ruined. With our cases, anything with a pin can be easily mounted by simply pressing the pin to the backer. Devices and patches without pins can simply be mounted using self-adhesive Velcro (hook loop portion) on the back of the item and pressing it to the felt. This makes our cases one of the easiest to set up. 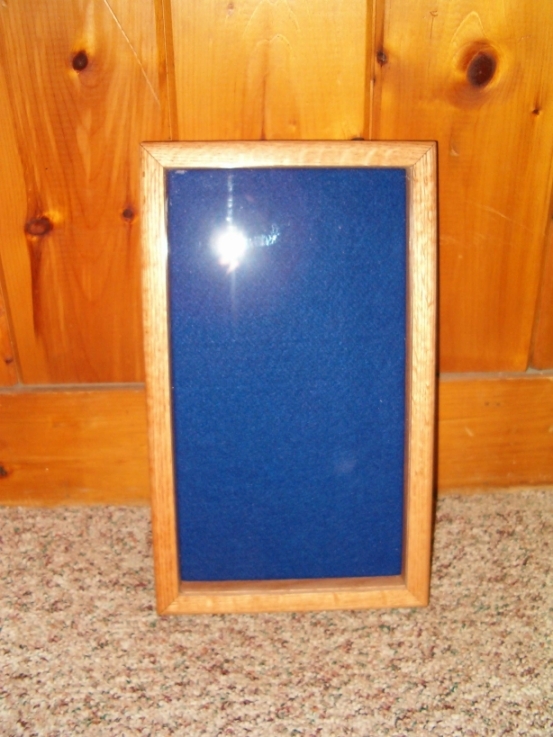 Of course we can always lay out your awards for you for a nominal fee. See optional services for details.